Dante Zeller is the areas largest locally owned and operated formalwear specialist, offering over 75 years of experience. 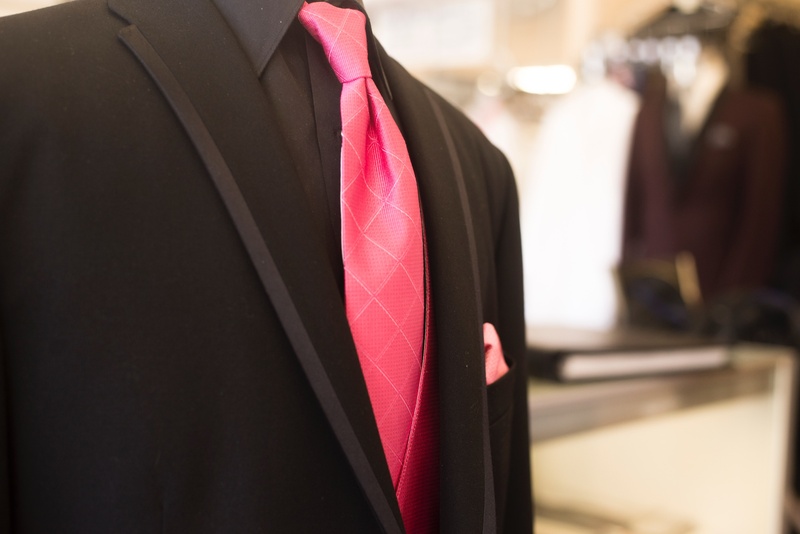 Whether it's a hot, new style for your prom tux, traditional tuxedo outfits for your wedding party, or a contemporary style for bar mitzvahs, quinceaneras, school dances, cruises and awards dinners, Dante Zeller's professional staff guarantees a perfect fit every time. 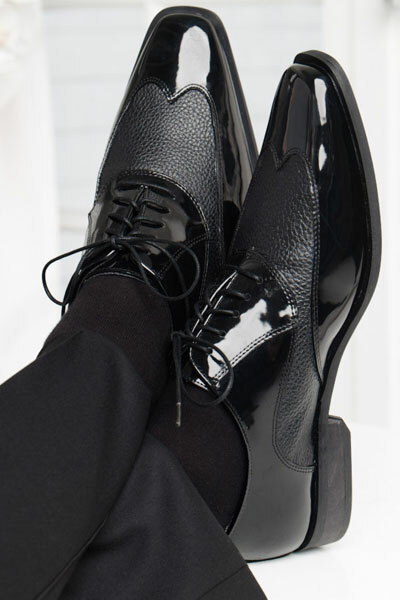 Did you know that Dante Zeller now also carries menswear for those not so formal occasions? Come in and browse our new line of finely tailored men's suits, shirts, pants, sportswear and accessories. 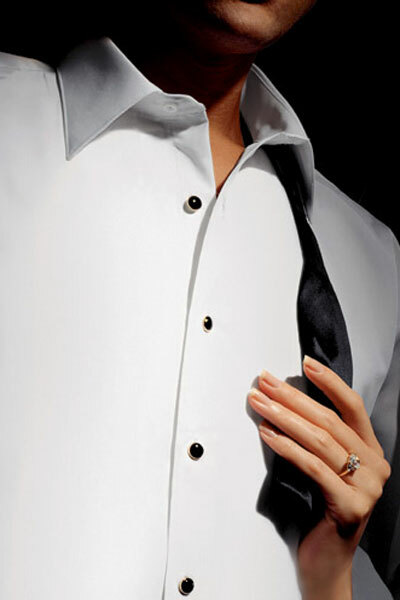 Tuxedos have been a part of American life for decades and best known for weddings, black tie affairs and special occasions. 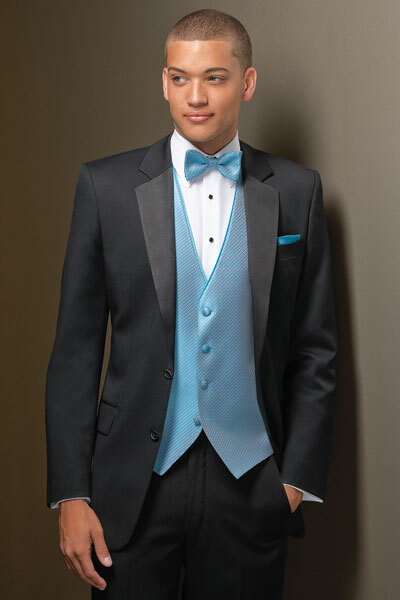 Often times people will choose a Tuxedo Rental as compared to a tuxedo purchase, mainly because of the lower costs associated with Tuxedo Rentals. 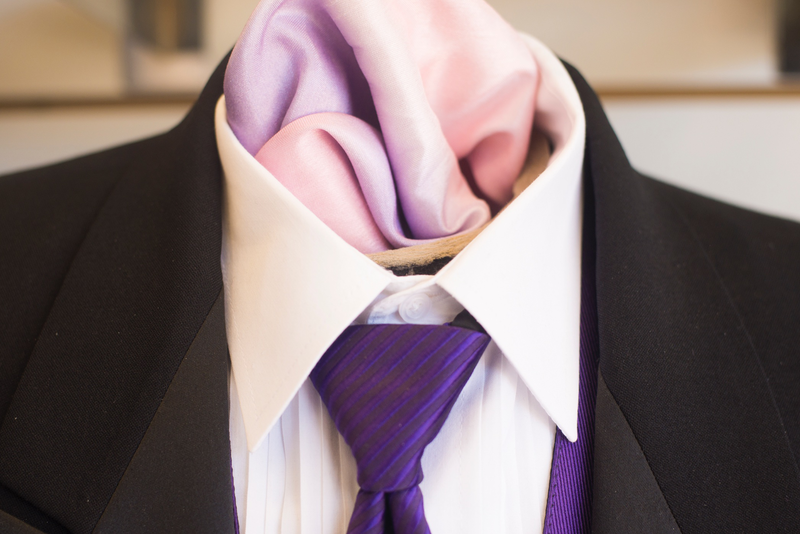 When considering a Tuxedo you must always keep in mind the type of Formal Wear event, location, and climate you will be exposed to so that you can comfortably wear your men's tuxedo.